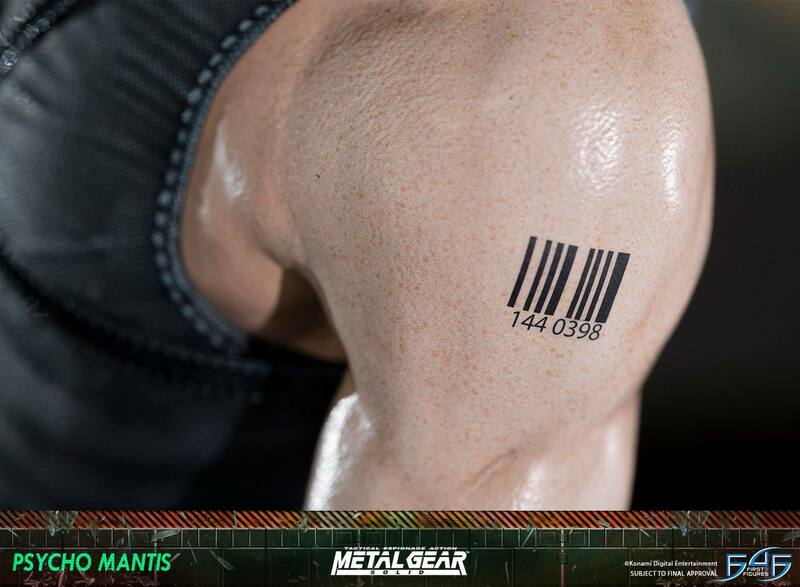 Earn 506 Points with this purchase! 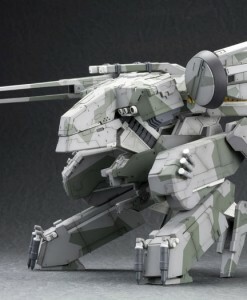 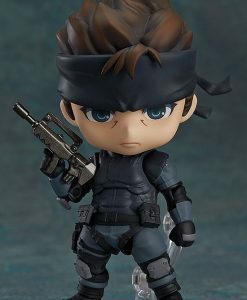 Pay a 20% deposit of £101.05 Pay a small deposit now and the rest (£404.20) when it's released! 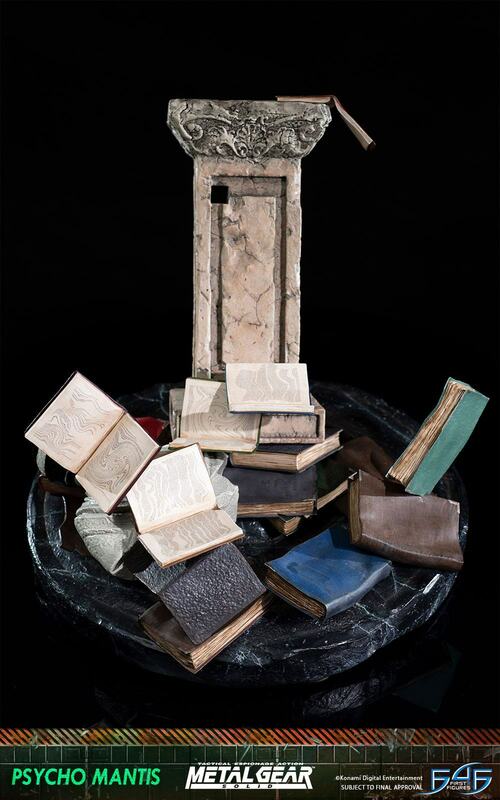 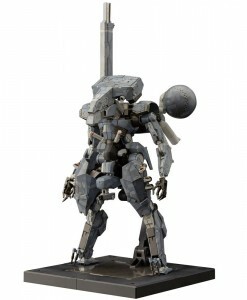 6 Monthly Instalments of £84.21 Spread the cost of your purchase over 6 months. 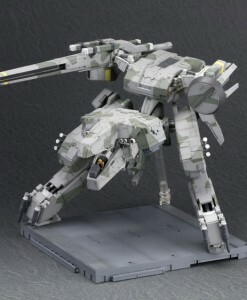 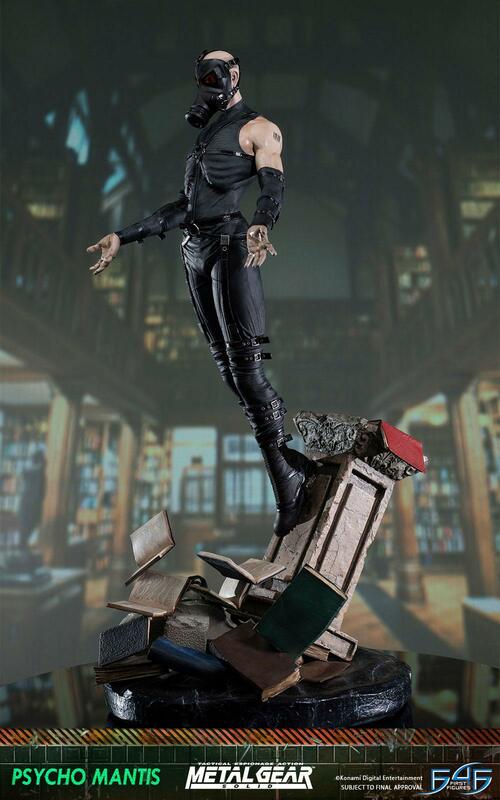 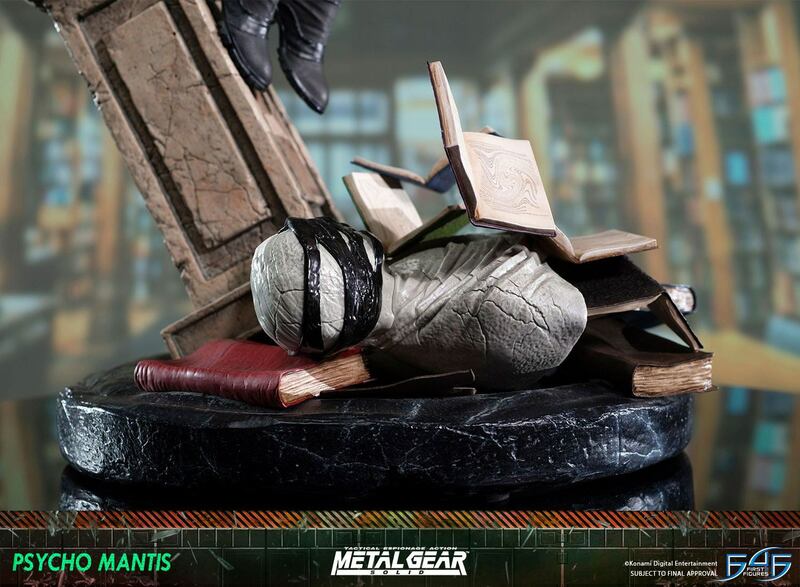 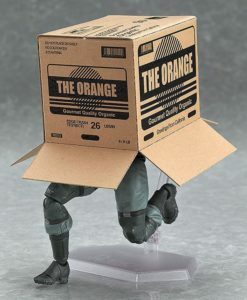 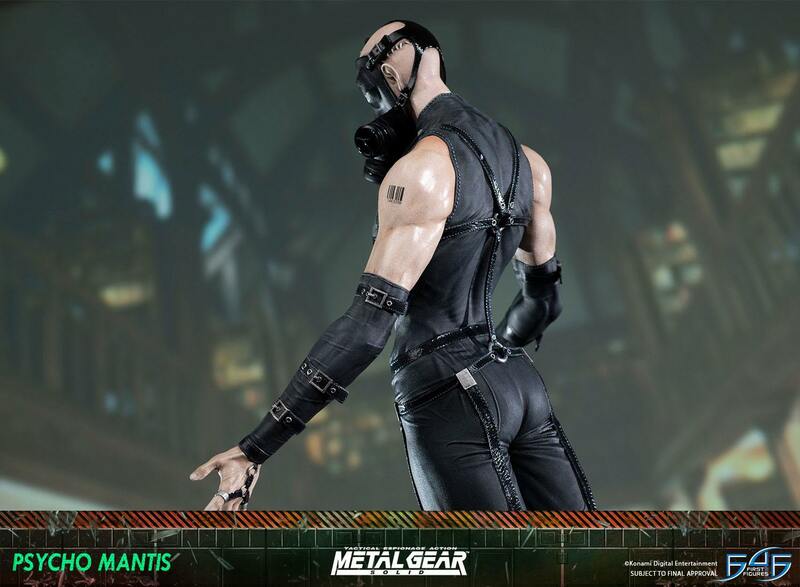 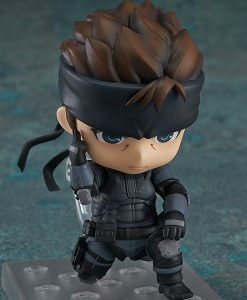 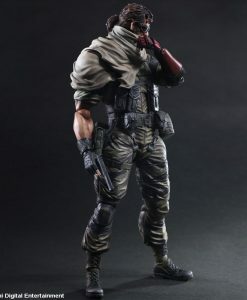 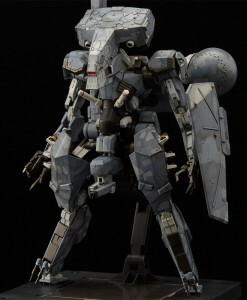 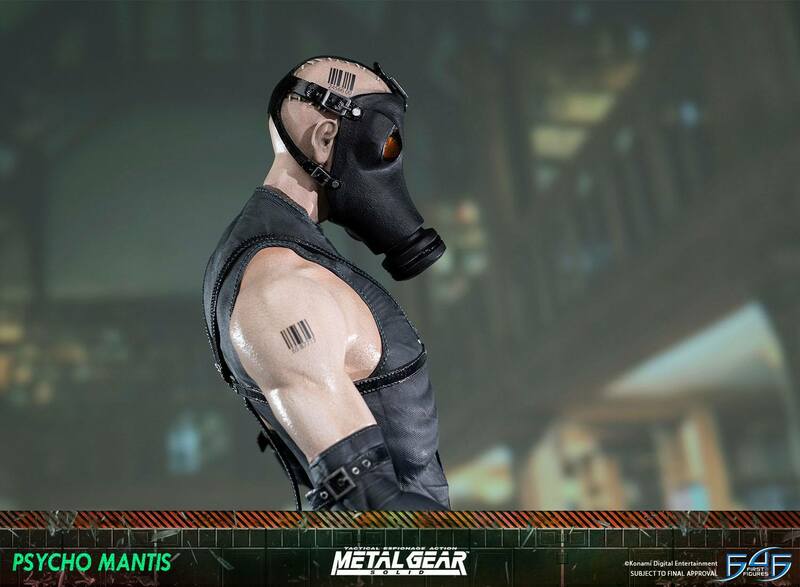 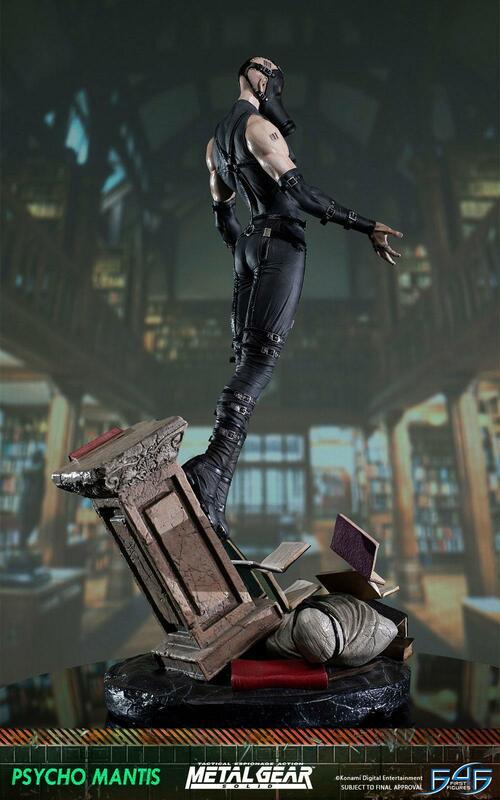 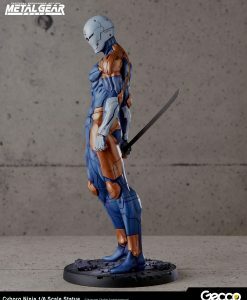 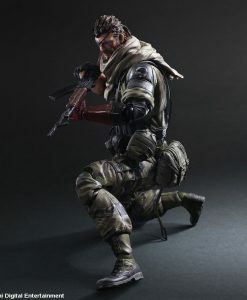 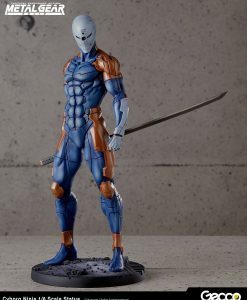 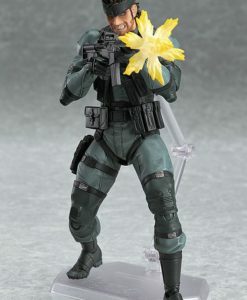 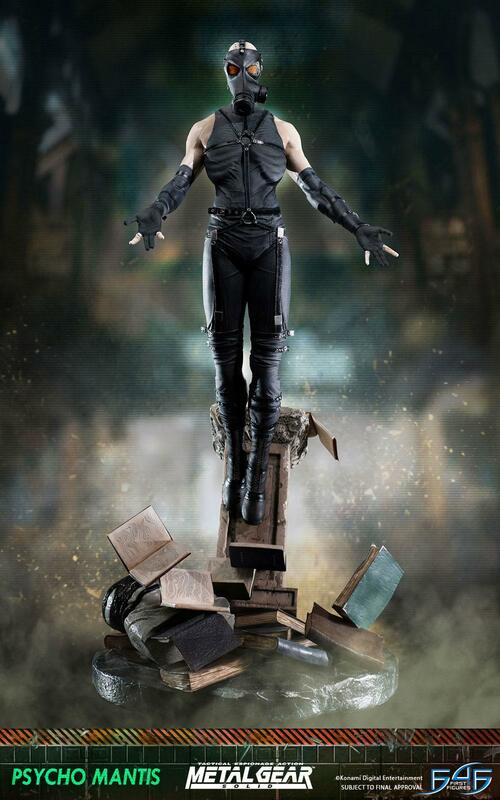 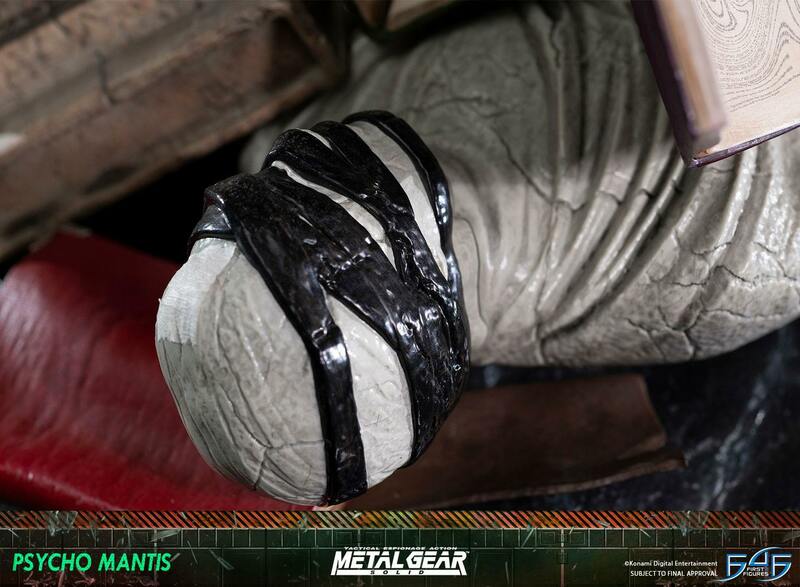 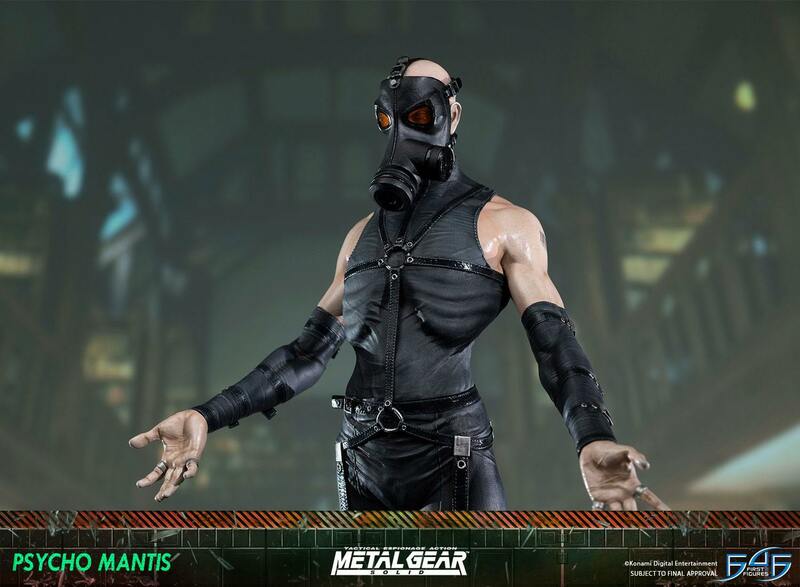 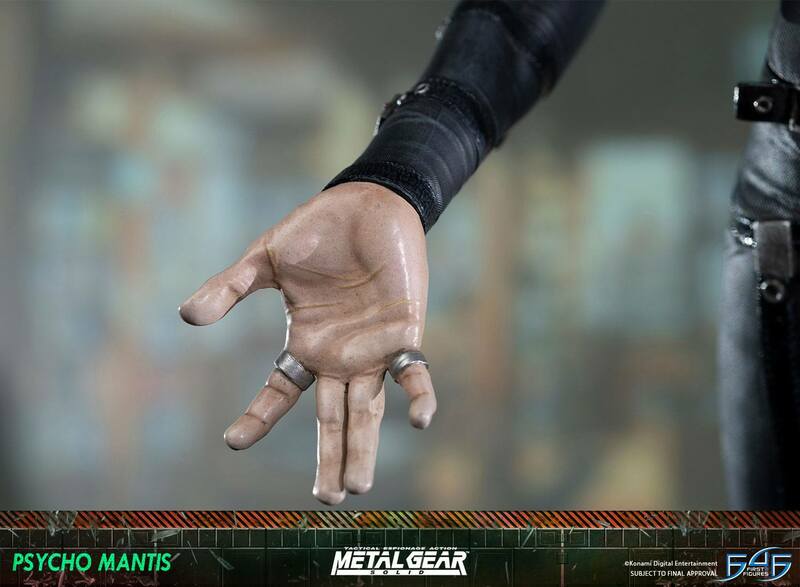 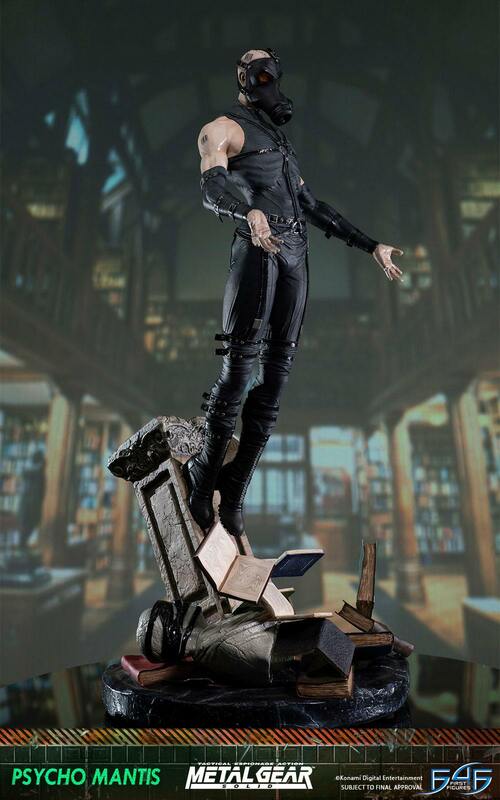 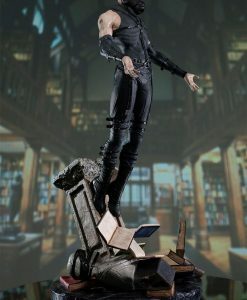 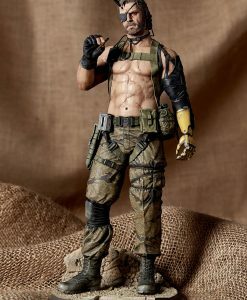 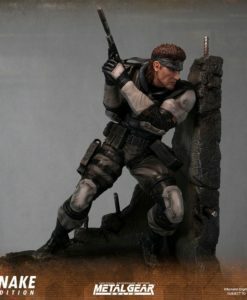 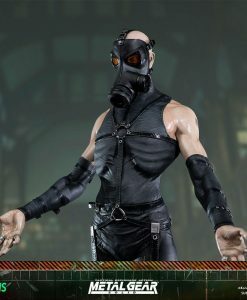 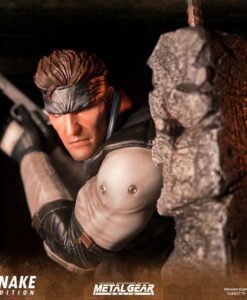 First 4 Figures is proud to present the highly anticipated Metal Gear Solid – Psycho Mantis statue. Psycho Mantis possesses powerful psychic abilities. 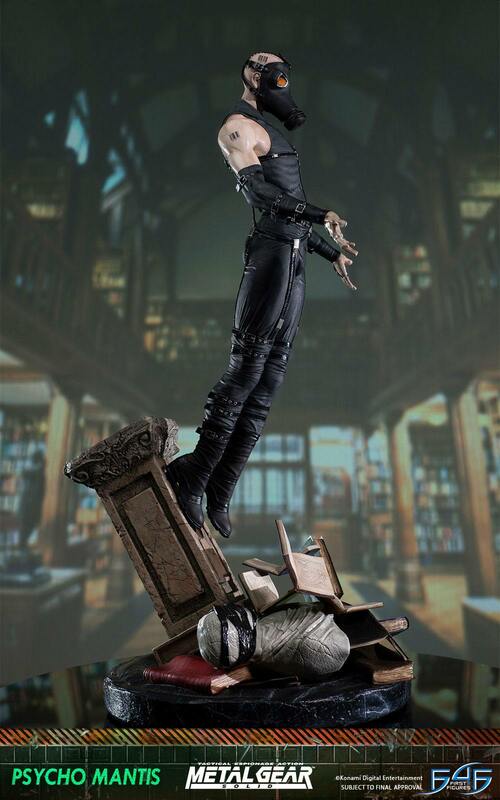 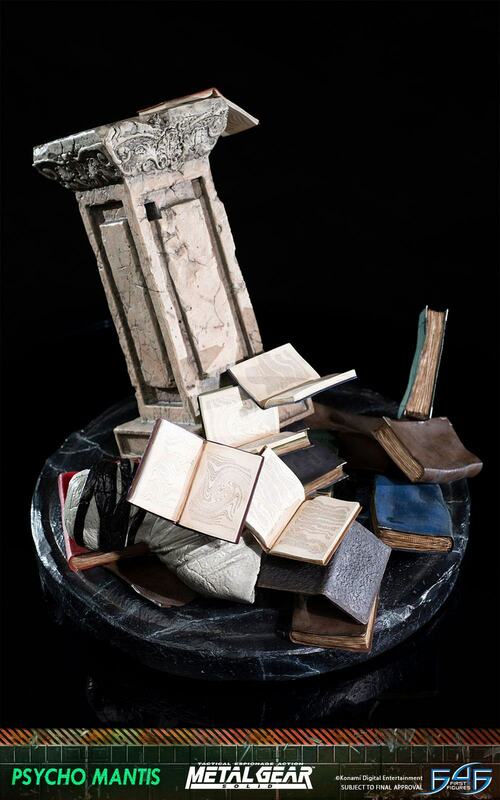 He declares himself the most powerful telepath and psychokinetic in the world. 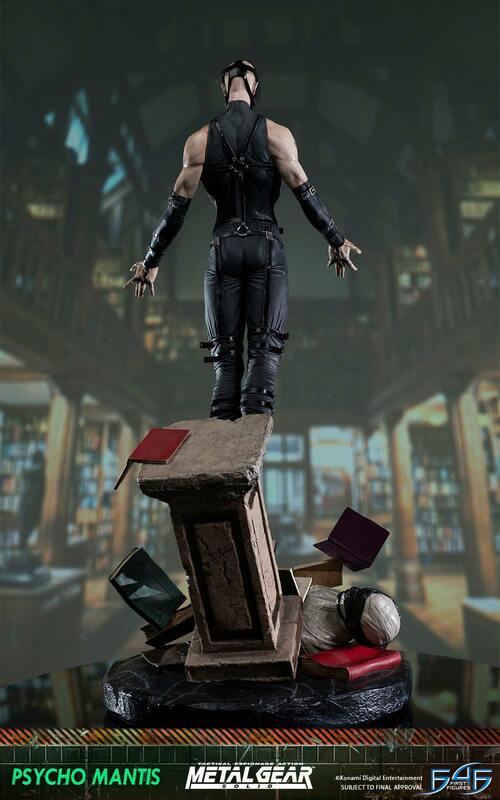 He is able to generate hallucinations and take control of people’s minds to manipulate them. 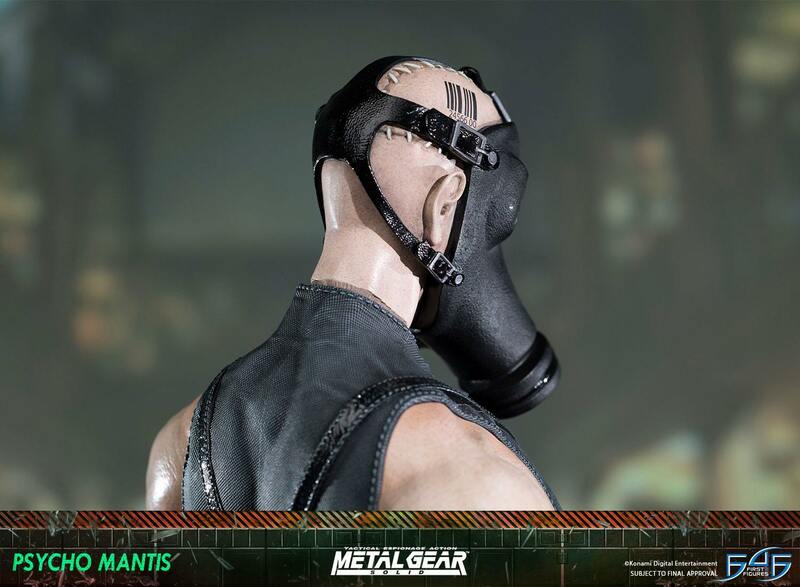 The gas mask he wears is used to help prevent people’s thoughts from forcing their way into his mind.